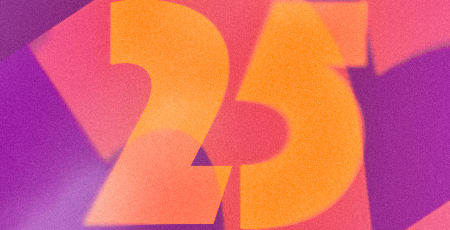 Another 25 landmark: We're at 25% of our goal in the MUG 25 campaign! Thank you so much to our generous supporters. If you haven't had a chance yet to help MUG get to its 25th year, please take a moment to click now.